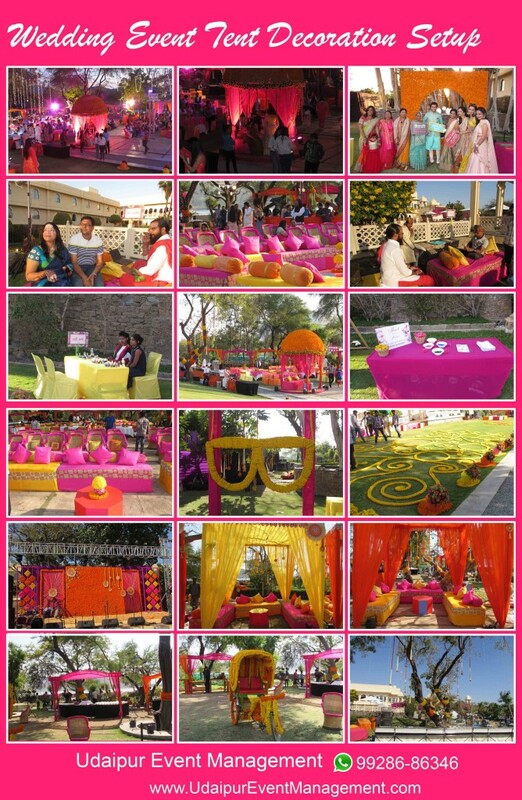 With a bevy of wedding venues in Udaipur the city has earned admiration of couples who are looking for an exotic wedding destination. This land of former Rajput rulers is basking in the glory of various forts and palaces where tales of bravery and romance is still fragrant in the air. This illustrious capital of former kingdom of Mewar is home to some of the most beautiful lakes in the Rajasthan. 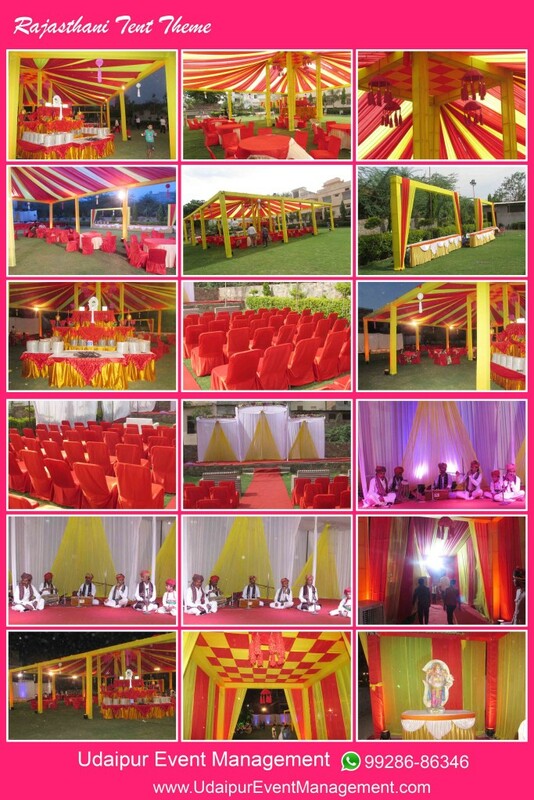 All these things offer myriads of options to couples to get hitched. 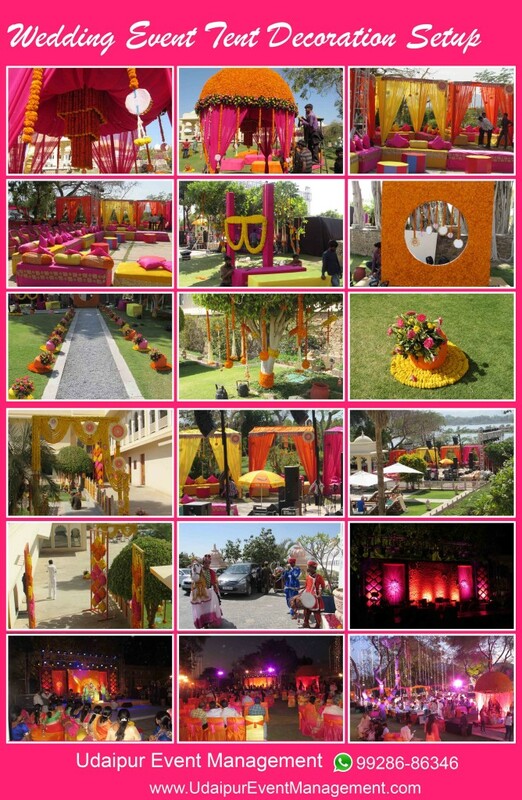 The beautiful venues like Jagmandir Palace, Fateh garh, Udai Bagh, Shiv Niwas Palace, Fateh Prakash Palace, Shikarbadi Palace, Udai Bagh, Taj Lake Palace, Udai Kothi and Lalit Laxmi Vilas Palace have been beautifully transformed to perfection that make them an ideal venue for the weddings in Udaipur. We work in phases like initial consultation, budget setting, selecting suitable destination, designing wedding package, selecting quality vendors, building and weaving a theme throughout the event, from creating first impressions to leaving lasting impressions. 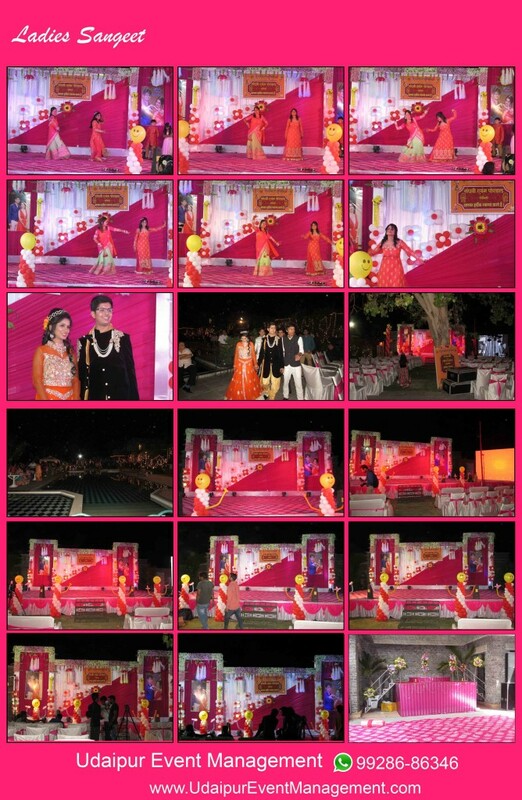 Udaipur Event Management with its past experience and professionalism can make your dream wedding come true. Once we have an idea of your expectation, we groom it with our professional touch in order to turn your dream fairy tale wedding a memorable reality. Our wedding planner stays with you from the starting of the query to the end of your big day, providing you with the best of services and to ensure that everything is planned and committed. Your wedding day is the most important event in your life and we leave no stone unturned in making it the most memorable one as well.